This function is designed to help reduce the risk of accidents in situations where the vehicle leaves its lane and there is a risk of driving off the road or into the opposite lane. 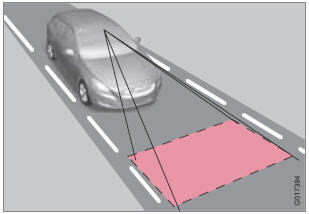 LDW consists of a camera that monitors the lane’s side marker lines. 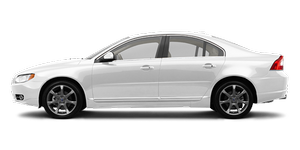 The driver is alerted by an audible signal if the vehicle crosses a side marker line or the road’s center dividing line.